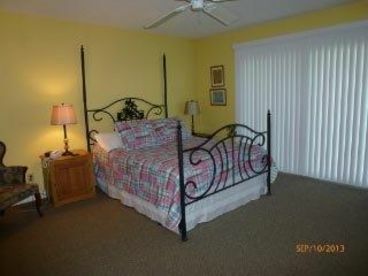 Search 1 St. Augustine rental homes & beach condos. 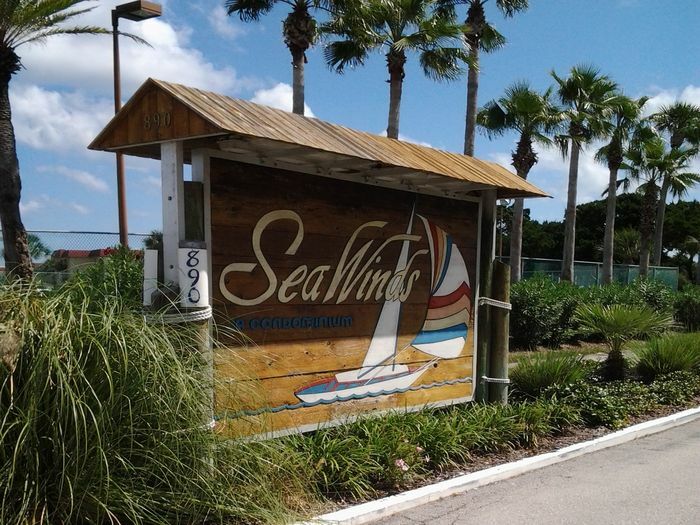 Welcome to carefree living at Sea Winds Condominium of St Augustine. 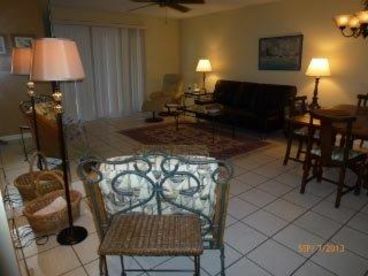 We offer 3 bedroom ocean front and oceanside condos as well as 2 bedroom flat or townhome. 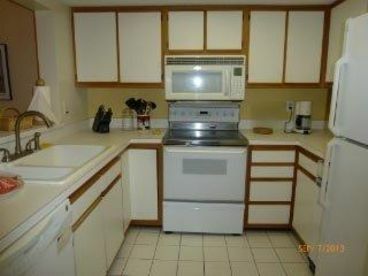 Give us a call for more informations about our property and rental rates.